As the election time is approaching again in the nation, a lot of discussion has started about the current and former political leaders of India in wake of finding the answer to most anticipated question of the country, who served the nation better. Modi government has been facing a lot of hatred by a large segment of population due to their failed practices like demonization and GDP which hurt the Indian economy in a very drastic manner. It did not take a lot for people of this nation to realize that the nation growth and economy nurtured by many folds under the UPA regime from 3004 to 3013 led by Prime Minister Dr. Manmohan Singh. Some economic professors have quoted this period as the strongest decade of growth since India gained independence. Dr Manmohan Sigh was designated as the Finance Minister by PV Narsmiha Rao Government in 1991 when the nation was facing the economic crisis. Singh analysed the situation and realized that economy would collapse if it country’s unprecendented crisis were not deregulated. With approval from PV Narshimha Rao, a New Economic Policy was passed in 1991 which switch the existing Socialist based economy of the nation to the Capitalist based economy. 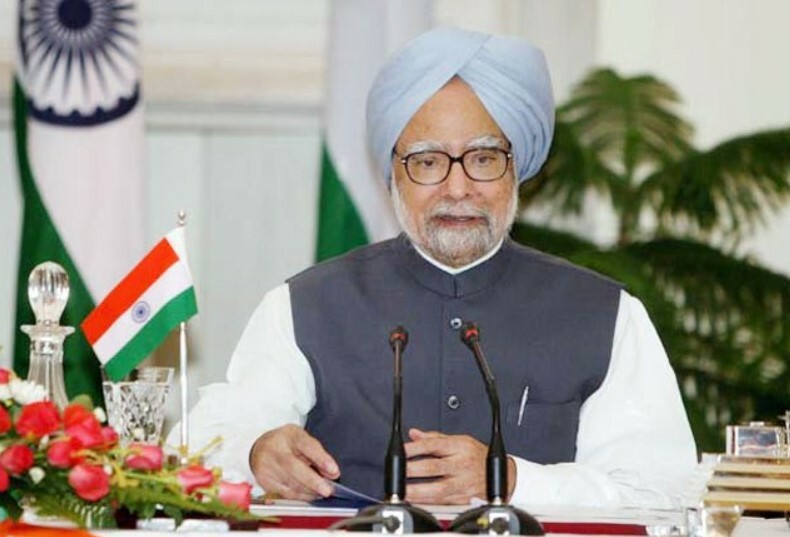 The Special Economic Zone (SEZ) Act 2005 was approved under the administration Dr Manmohan Singh on 23rd June 2005. This act was passed to revitalize the economic growth of nation by encouraging and attracting foreign investments in the nation. The major objectives of this act were to establish a legal architecture for SEZ and its units and to amplify economic activities by incorporating foreign and domestic investments. Dr Manmohan Singh facilitates the passing of Right to Information act which made it possible for a commoner to demand information from the government agencies to ensure transparency in Indian government institutions. The NREGA scheme passed by Dr Manmohan Singh government was drafted for the welfare of rural communities and labor class of the nation focusing on providing livelihood, sustenance and employment. This scheme ensures the security of income for rural population by providing a minimum of 100 days employment with definite wage in one year. The $20 billion JNURM scheme was introduced to improve the quality of life and infrastructure in the cities of nation by executing a large-scale city-modernization drive under the Ministry of Urban Development led by Dr Manmohan Singh. In year 2006, Dr. Manmohan Singh revised schemes in India; the Sarva Shiksha Abhiyan and the mid-day meals scheme. These schemes were designed to improve the degrading education scenery of India in rural regions and provide the students with nourishing meals. Under Dr Manmohan Singh administration, India’s GHDP clocked to 10.08% growth rate which is the second highest recorded score of GDP in history of this nation. These were the few efforts made by Dr Manmohan Singh to ensure a bright future of the nation. Even though he is considered as a silent leader, he has done tremendous work in 10 years of his tenure as the Prime Minister making the nation stronger than ever.